PRESIDIANS DISCOVER THEIR HIDDEN TALENT WITH ART WORKSHOP! HomeNews and UpdatesPresidians discover their hidden talent with art workshop! 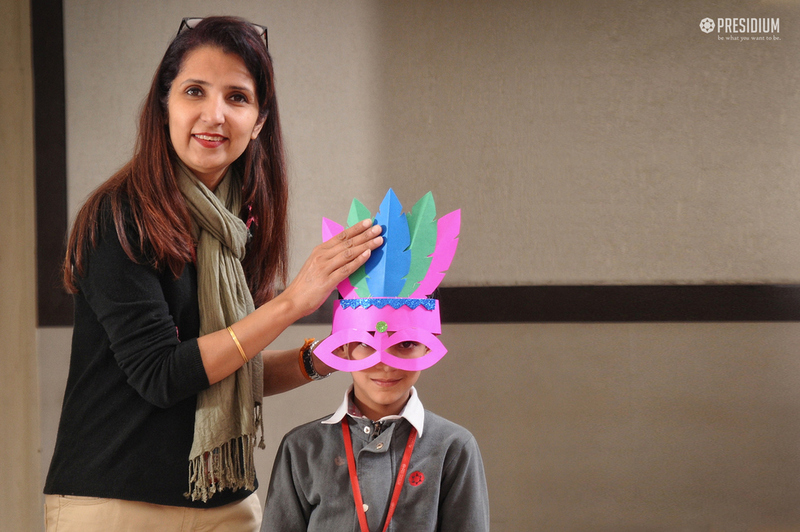 Art and craft helps students develop mentally, socially and emotionally. Creating art may boost their ability to analyze and solve problem. It also helps them to improve fine motors skills and boost self-confidence. 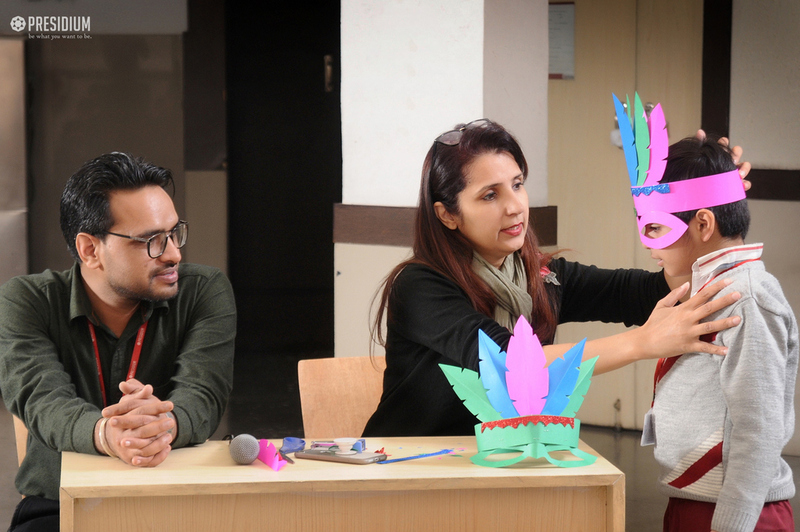 To bring out the undiscovered talents and hone the innovative skills of students, an Art workshop was recently organised at Presidium Gurgaon. 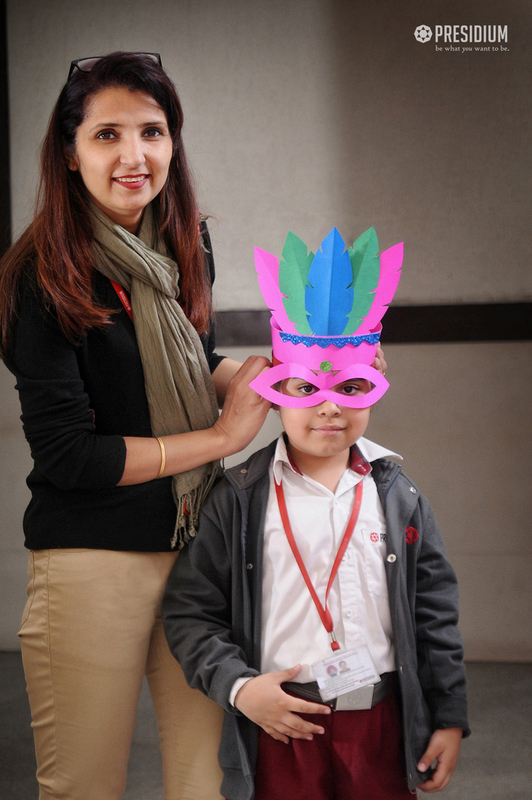 The workshop aimed at encouraging, nurturing and showcasing every child’s natural creative flair. Students learned to explore the extent of their imagination and expressed themselves without any fear. They enjoyed making and learning by doing an origami paper fish and and paper bird. It was very enriching & enjoyable experience for the learners as they were free to express their thoughts by giving free rein to their imagination and creativity.